Useful Marketing Apps for Marketers! 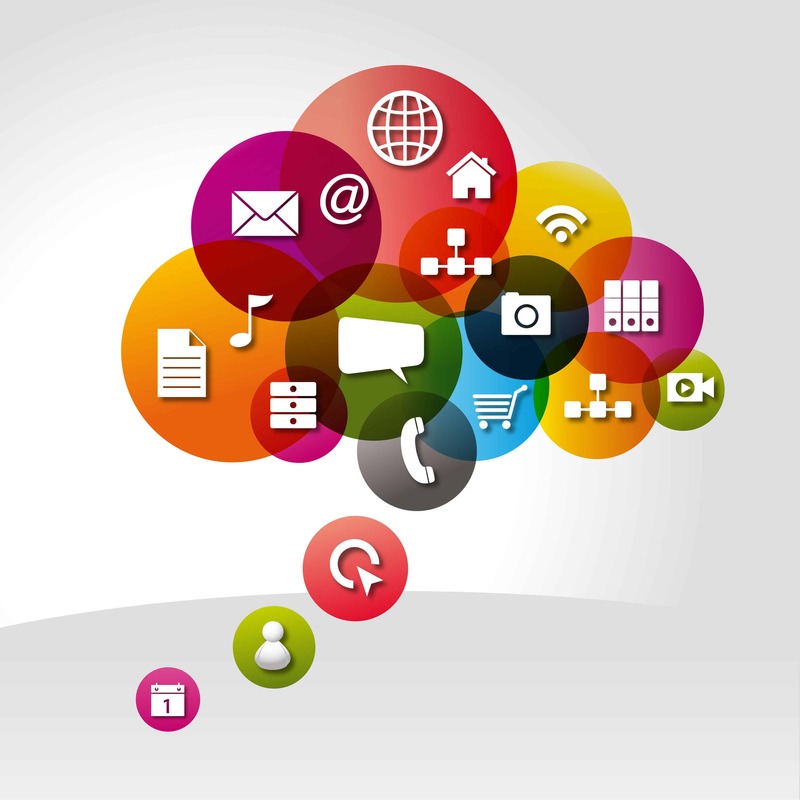 Home > Blog > Blog > Useful Marketing Apps for Marketers! Marketing in itself is very vast and is like a Pandora box of tasks and tactics. Creation, measurement, refinement, optimization and further measurement are a few parts of marketing. So, it is no wonder if you being a marketer is so busy. Each second in your life is precious and that you have to be ever active. In such scenario apps help you big-time, for they help you accomplish a lot of task while you are on your go and that too without bothering you much. Moreover, with the day by day progress in technology, new and efficient apps are being introduced to you that not only help you stay organized but save a lot of your time and help you become more efficient. Check out these marketing apps that are always worth having. An app that helps you edit simple videos. If you want to make animated gifs from video footage quickly, MyFaceWhen is an app meant for you. MySubtitle helps you add subtitles (watermarks) to photos very quickly. Through this app you can check on your Amazon (and other) affiliate sales. iDashboard is a wonderful app for checking your Google Analytics. With the help of the app Capture, you can easily upload videos directly to YouTube.